Mario Sughi aka nerosunero will be just one of 157 artists showcasing their works at this year's art KARLSRUHE in Germany. Featuring photography, paintings, illustration and sculpture, art KARLSRUHE is a destination event for classic modern and contemporary art. 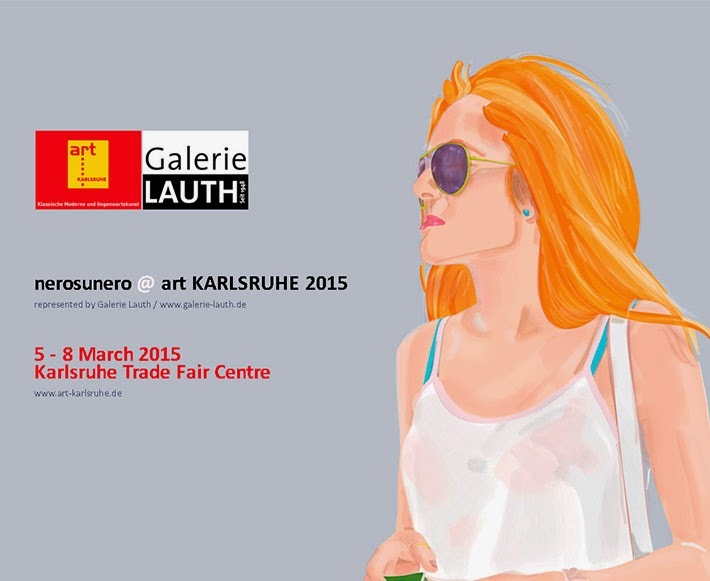 Located at the Karlsruhe Trade Fair Centre, March 5-8, 2015.